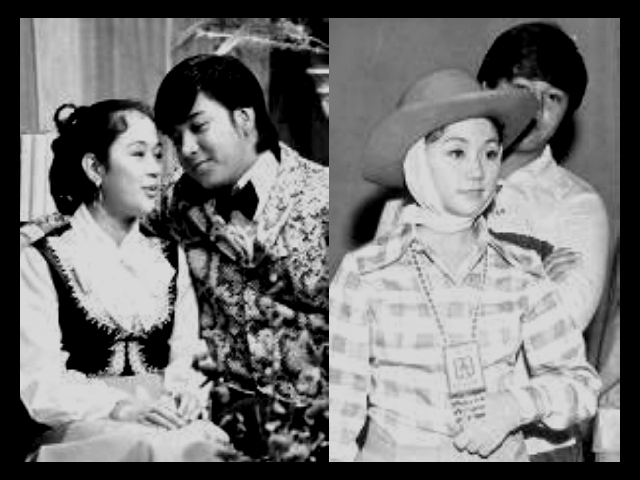 Plot Description: Film with Edgar Mortiz, Vic Pacia. Vilma played a nurse. 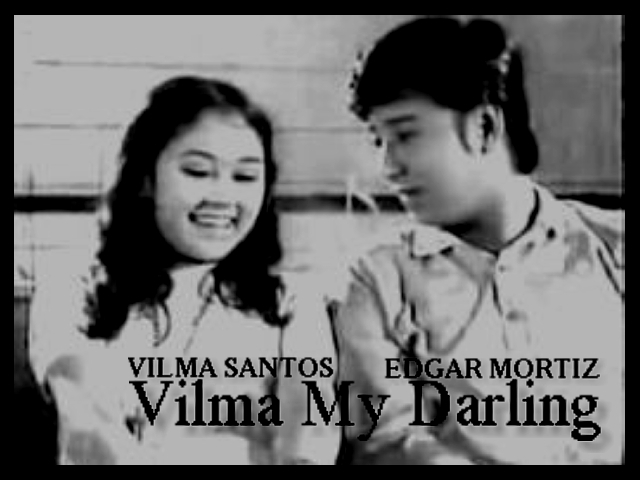 This entry was posted in Filmography and tagged Edgar Mortiz, Filmography: Vilma My Darling (1970), My Darling (1970), Vic Pacia, Vilma My Darling (1970). Bookmark the permalink.